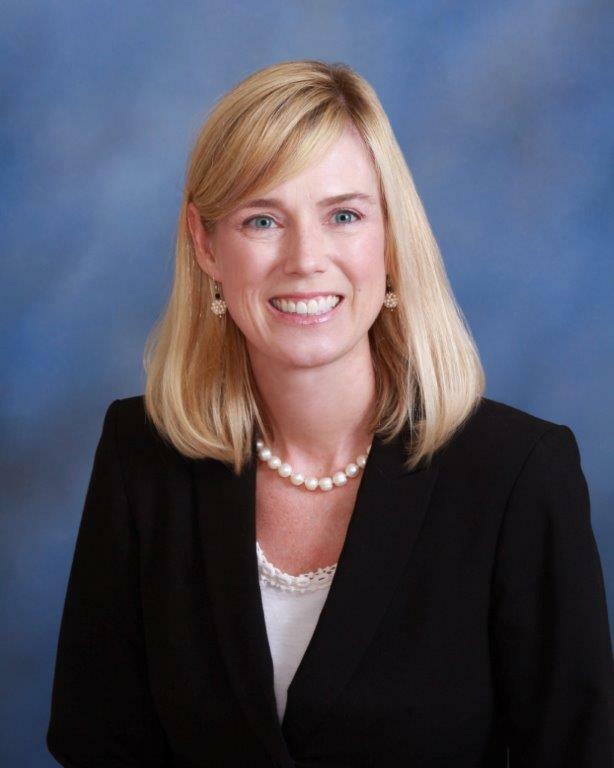 Kate Watkins has been practicing law with Boardman, Carr, Petelos, Watkins & Ogle, P.C., since graduating from the University of Alabama School of Law in 1999. Kate concentrates her practice in general civil litigation and appellate advocacy, primarily representing boards of education and educators across Alabama. She also handles matters for small businesses and individuals in the Shelby County area. Kate is admitted to practice in all state and federal district courts in Alabama, as well as the Eleventh Circuit Court of Appeals.